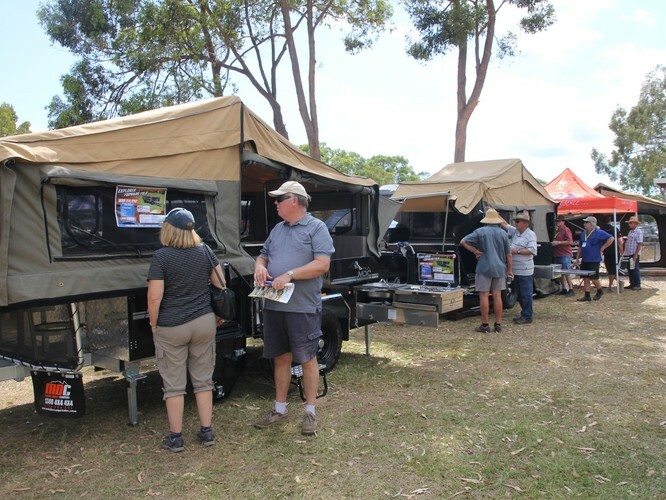 2019 South Queensland Caravan, Camping, Fishing & 4x4 Expo may be the upcoming event you’re looking for. 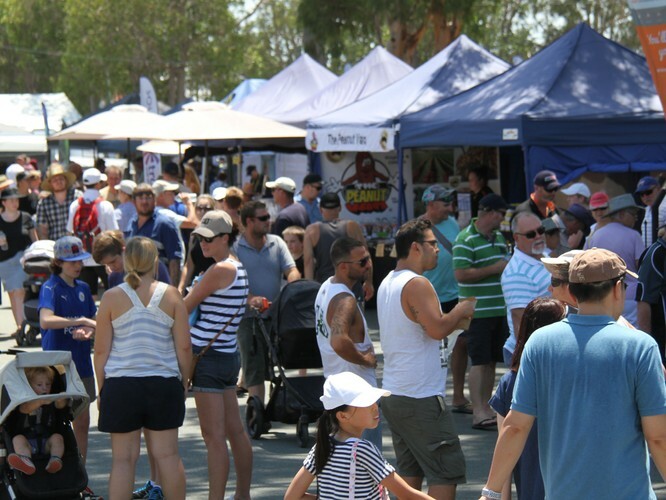 The 2019 Moreton Bay Expo is one of the largest outdoor adventure events in the state, featuring over 180 local and national companies, all in the one convenient location. Discover and compare the latest caravans, motorhomes, camper trailers, 4x4’s, boats and more. 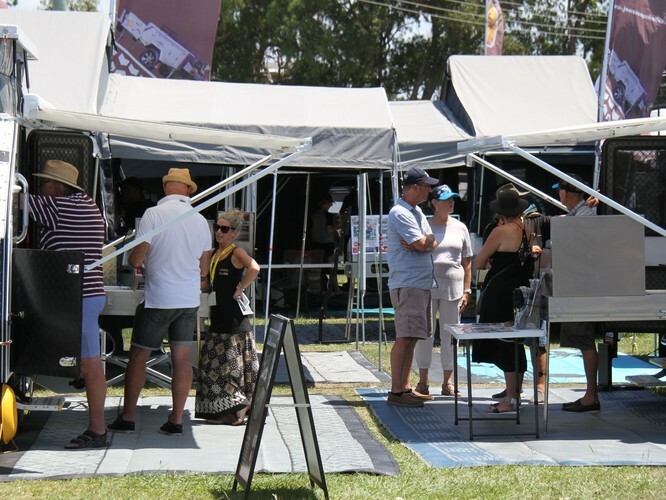 Talk to industry experts, shop and save on the latest gadgets, tools, camping and fishing gear, insurance, 12 volt and vehicle accessories, holiday and tourism information, and more. The whole family will enjoy the All4FMX motorbike stunt riders, the adults can pick up some new camp oven cooking tips and tricks while the kids burn off their energy on the free jumping castles and rides. 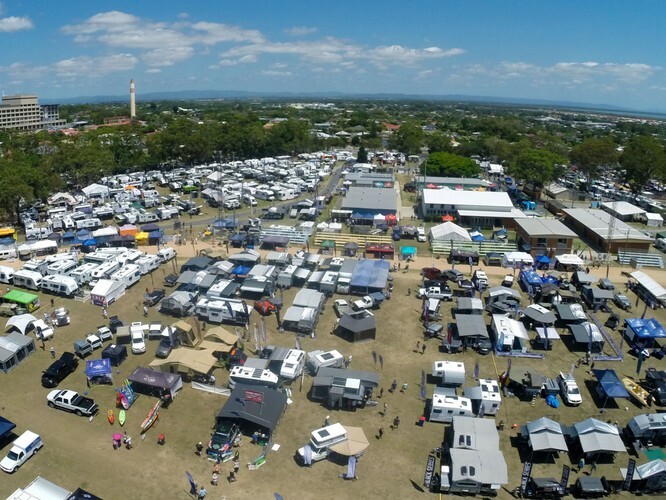 We look forward to seeing you at the 2019 Moreton Bay Caravan, Camping, Boating and 4x4 Expo!